The basic purpose of a book review, as one see it, is to help readers decide whether to read the book themselves. A book review should identify the central idea of the book, give the reader some indication of the author's style, approach, or premises, and then offer an overall evaluation. The reviewer should tell the reader what the book covers, but in a selective way. If you're the reviewer, don't recap the entire book. And if it is a work of fiction that you are reviewing, certainly don't spoil the ending or reveal any surprises. A book review is a form of literary criticism in which a book is analyzed based on content, style, and merit. It can be a primary source opinion piece, summary review or scholarly review. Books can be reviewed for printed periodicals, magazines and newspapers, as school work, or for book web sites on the internet. A book review's length may vary from a single paragraph to a substantial essay. Such a review may evaluate the book on the basis of personal taste. 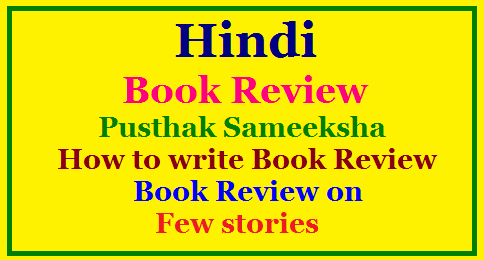 Reviewers may use the occasion of a book review for a display of learning or to promulgate their own ideas on the topic of a fiction or non-fiction work.